As all parents will understand, date night with your partner can end up a rare and illusive beast, especially if you are lacking in regular babysitters. Life gets in the way and before you know it the closest you've come in 2 years is the occasional 2 person meal in the kitchen, which is lacking a little in excitement and romance. 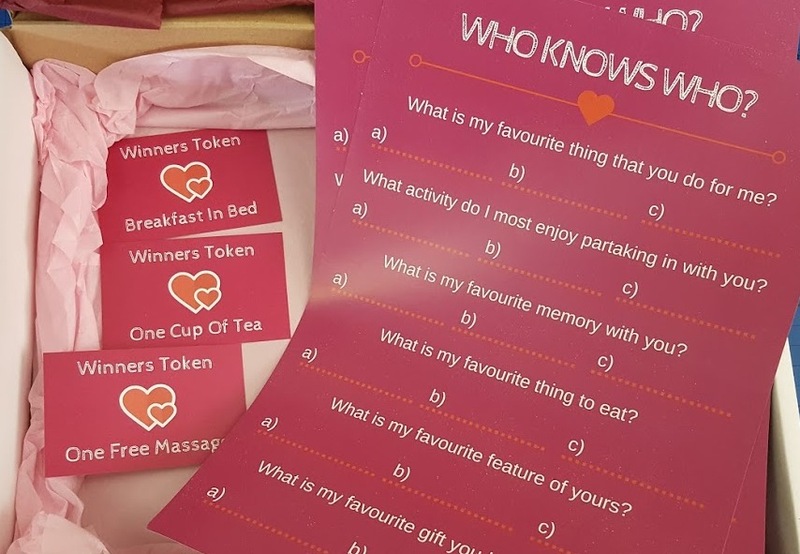 Plan Our Date help to give you back that spark of unknown, and inject a little surprise and 'couple time' into your relationship. Your date plan is all inside the instruction manual leaflet. 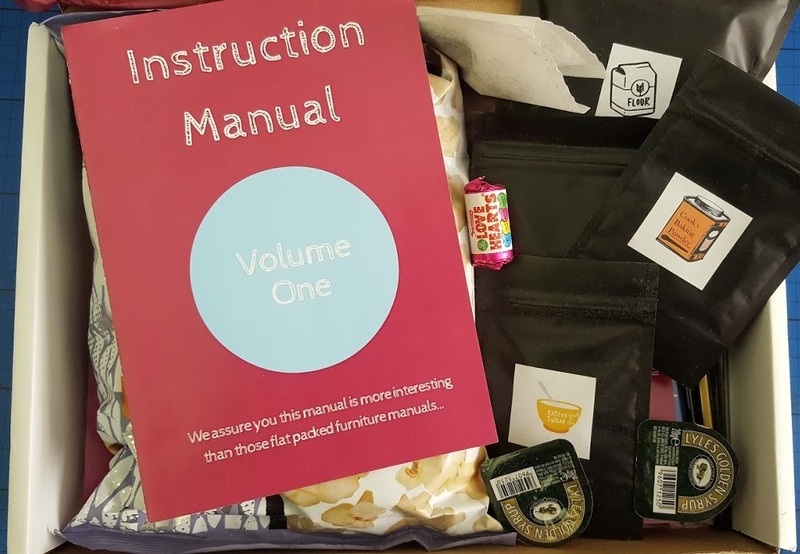 Sometimes boxes will require you to leave the house, but inside our box is everything we need to take part in 3 activities that will fill an entire evening at home - a quiz, a really simple recipe to cook and an art activity, plus instructions to find a playlist of music to accompany our evening and snacks to keep us going. We got loads of answers the same! The quiz showed us that we value and enjoy the same things - good job really! It was pretty even, so we shared the winner tokens. The Pancake Cooking Activity gives you pre-measured ingredients (add an egg, butter and milk) and easy-to-follow instructions. My partner rarely ever cooks, and guess what? He still didn't! 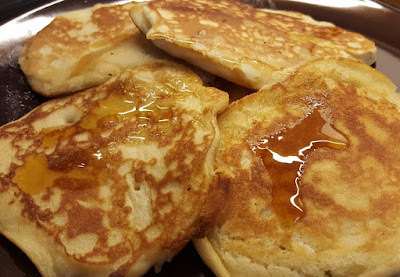 However the pancakes with golden syrup were delicious, only took 10 minutes and were something we don't eat very often, so a really nice change. The Painting Activity really was an unknown. 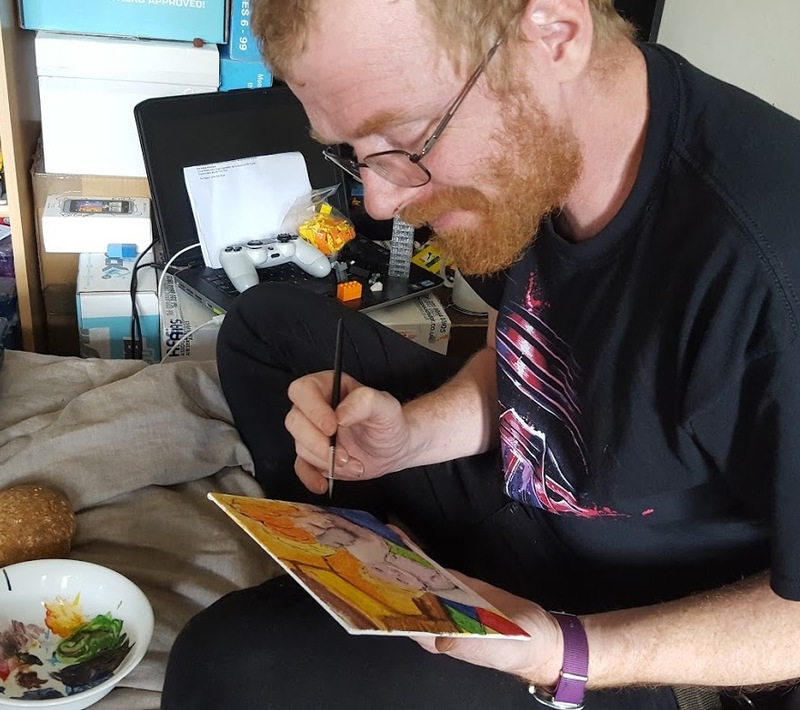 My partner occasionally enjoys drawing, but my skills are more on a par with 'draw me something resembling a cat please Mum' - my turn to be out of my comfort zone. We were encouraged to paint 'your favourite activity' from the Who Knows Who? 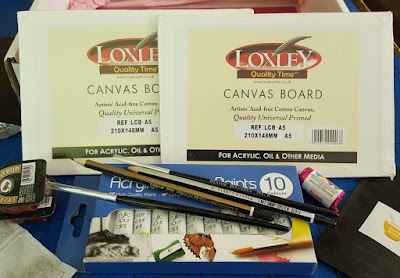 quiz and provided with 2 x A5 canvases, a pack of 10 acrylic paints, two paintbrushes and pencils, and they were all really nice quality! 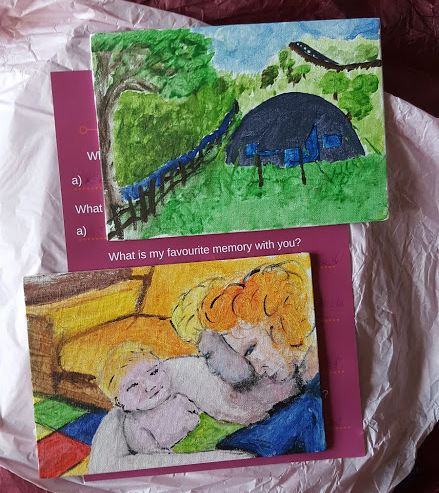 Hilariously my chosen precious memory we share was the birth of our youngest child in our living room, and my partner decided to draw that...and he made a great job of it I think! I went for the slightly less risky 'camping'. I had no idea this would be such a chilled and chatty experience. Neither of us completed a masterpiece, but it was really what the Doctor ordered. I haven't drawn a picture for fun since I was around 7. I have to say it was a really lovely date. Usually our time disappears and it seems mealtime is followed by bedtime and nothing of note really happens in between. This was 3 hours where I felt we really used our time to it's fullest. We laughed, we smiled, and we had a lot of fun together. 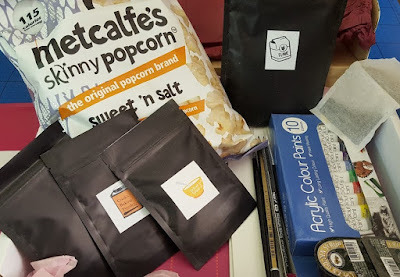 I actually can't wait to find out what's in next month's box! 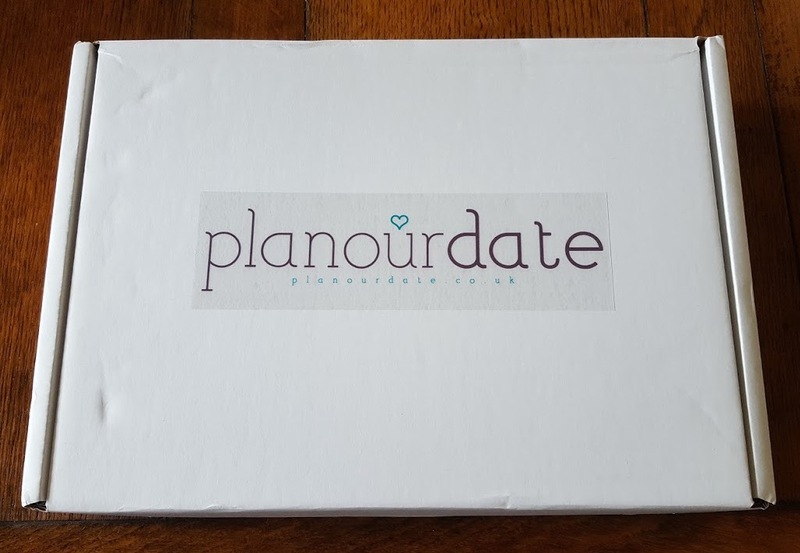 On top of all of that, Plan Our Date are also offering one of my readers a 3 Month Subscription worth £68.97 as a giveaway prize. Good food, a board game with a backdrop of some easy listening and no children interruptions! Our favourite takeaway, a bottle of wine and a couple of DVDs. I actually think your night sounds really nice. I'd like to cuddle with my husband, enjoy good food, and do something fun together. I love art, but he doesn't. So we'd probably play a game of some type to balance things out. I think a voucher for a takeaway, a bottle of wine and a DVD would do us! A film on the sofa without constant interruption from the kids! A romantic meal and a good film! Going out to a sporting event or concert, with dinner of course! Just a quiet night in with no children. A lack of children is a must for me too! a lovely takeout and a movie ! A takeaway by candlelight, followed by chocolates and a nice film. A quiet night in, fantastic food whilst watching a movie. Preferably child free! I would love all the things you had in your box, we used to draw together, we both enjoy cooking and the quiz would be fun, after 25 years I think we know eacher quite well5. Good food and the cinema or a movie is all I nee these days! Just having some quality time together, a good meal and a giggle, these times are rare at the moment as we are so tired we go to bed shortly after the kids! Some kind of adventure, something we've never done before! For me, it would be a long walk, a drink in a local pub, and a meal out! A homecooked meal, candles, soft music and chocolate mousse! A nice meal, bottle of wine and good film. Theatre, then wining and dining - that would be a real treat! A lovely date for me is going somewhere new or trying something new with the man I have been with for 33 years. To be honest, it's that rare that we get any time together without the children around, so anything that gave us time together on our own would be perfect! Regardless of the activity or venue!